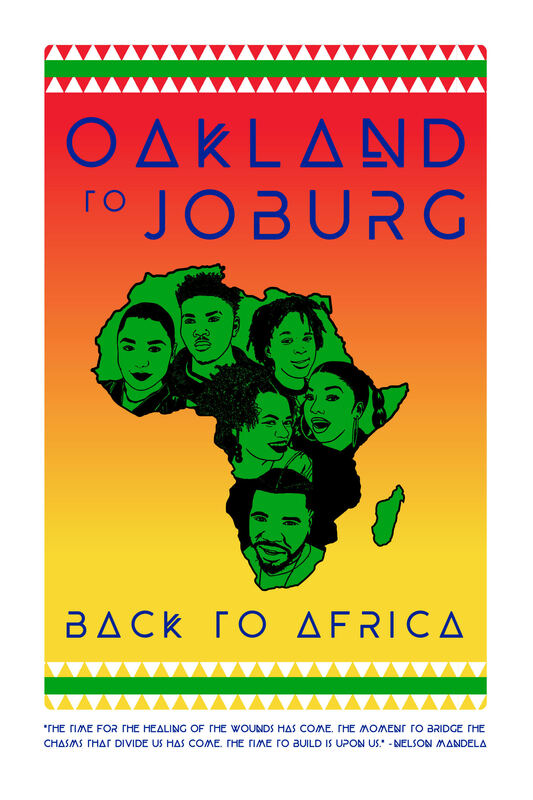 In a couple of weeks, Culture Keepers, a cultural exchange program will take 28 Oakland students to Johannesburg, South Africa to participate in “The South Africa Project”, a two-week study abroad program. They are in their final fundraising push, and community members are raising money to support their efforts. Local artist, cultural worker, and co-founder of Dignidad Rebelde, Melanie Cervantes, is among the many community members who are helping to raise funds for the group’s upcoming trip. Cervantes was inspired by the program and is supporting Culture Keepers’ fundraising efforts by creating a one of a kind, limited edition poster in honor of the group’s upcoming trip. Cervantes, in recovery from a bout with a rare form of lung cancer, says that this is the first piece of work she has produced since her diagnosis late last summer. Cervantes took action by creating an art piece that not only lifted up the youth and the work of Culture Keepers, but connected it to the huge social impact of the movie Black Panther. 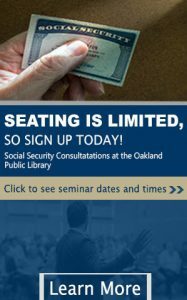 “I believe this trip to South Africa will allow young people from Coogler’s birthplace, Oakland, Calif., to answer this question for themselves, to begin to salve the pain of fragmentation caused by colonialism and slavery, and to build bridges with youth in South Africa” says Cervantes. In solidarity with Culture Keepers work, Cervantes has created a limited edition poster entitled “OakandaForever.” Only 40 posters will be produced and sold on a sliding scale from $40-$100. Her hope is to raise up to $4000 to contribute towards Culture Keepers auspicious journey. To inquire about purchasing a piece, you can contact Melanie Cervantes at https://dignidadrebelde.com/. To find out more about Culture Keepers and make a donation, visit www.sendmacktoafrica.com, https://www.gofundme.com/oaklandtojoburg, or call Kharyshi Wiginton at (510) 681-8051.